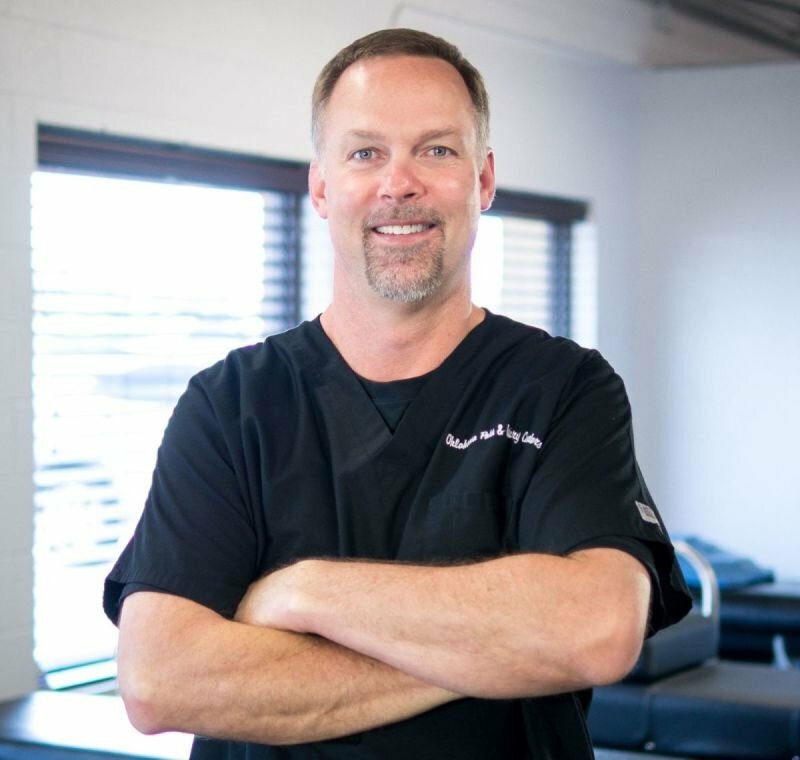 Dr. Somerville grew up in Oklahoma and currently resides in the Oklahoma City area. He founded and worked as clinic director of many medically directed and multi discipline clinics over the past 20 years. Dr. Somerville works with many orthopedic and neurosurgeons as well as primary care and pain management physicians on difficult pain and injury cases. He has extensive experience dealing with insurance cases involving injury patients and has served as an expert witness as needed. His goal is to provide the highest quality of care using the best team of health care providers in convenient locations throughout the greater Oklahoma City area.